All over the world small businesses are continue to thrive and be the propeller of economic growth worldwide. So, to take part in our campaign to better the Pakistan economy, www.boltakarachi.blogspot.com presents you 10 small business ideas that we think lucrative for our youth. Without further adieu, enjoy the list and do let me know what you think of them! 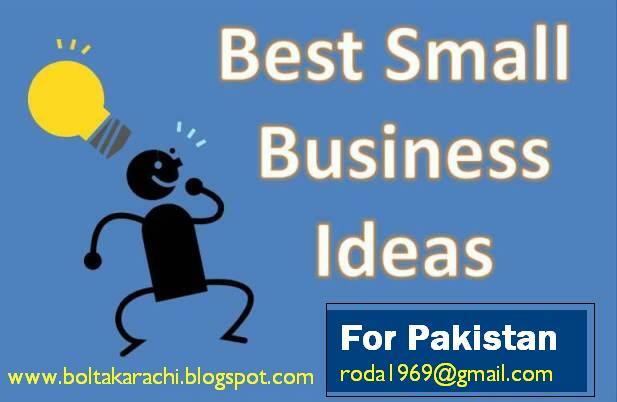 Top 10 small business ideas . Despite the potentially disruptive Stop Online Piracy Act law issues on online businesses, my all-time favorite small business idea, online business, will continue to thrive. Web-based business� role has increased steadily over the years, revenue-wise and potential-wise. As cloud computing will become mainstream (or it�s already mainstream?) and plenty of web tools to help you build a web business easily, online revenues are more accessible to non-tech webpreneurs. Despite social media campaign�s ROI is still trivial to figure out, social media continues to be important vehicles for enhancing business branding, engaging prospects/customers and increasing business profits. That being said, businesses need someone who is social media savvy. Offering various social media-related services � managing clients� social media profiles, etc. � establishing social media consulting business hiring social media savvy people will be a great, lucrative business. Remote working or cloud working will even be more prominent in 2012. As companies are (finally) acknowledging the benefits of remote working, ranging from reducing office expenses to enhancing employee morale, cloud workers (who work remotely by utilizing cloud services) � and any other variations � need any helps possible to support them; establishing cloud working services business and offering various services to cloud workers � including services to plug their business/work to the cloud � proves to be a lucrative business. Crowd sourcing and crowd funding continue to be great ways to get projects done or launched quickly. 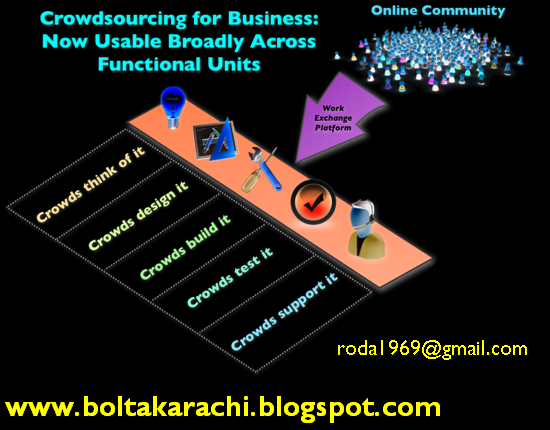 Crowd sourcing lets businesses to source for great ideas, while crowd funding lets budding entrepreneurs not to worry (too much) on project funding; they can focus on developing products/services. 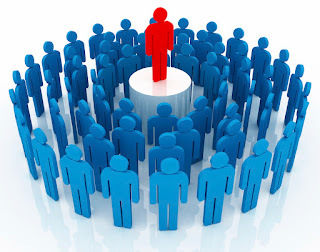 Starting a crowd funding/crowd sourcing business to facilitate project owners to get things done/funded by allowing people to take part by offering their money and/or talent will present you with great chances of success. Custom-made products will always attract creative customers. Ranging from design-your-own jewelries to make-your-own wines, starting a business offering not only customized products to total customer experience will always be lucrative. With the ever-available Internet, managing your reputation � especially online � is challenging. A �not so professional� photo tagged on Facebook can ruin your business reputation. Getting tagged as a scammer by unhappy customers or �creative� competitors and be found online via search engines can ruin your business. 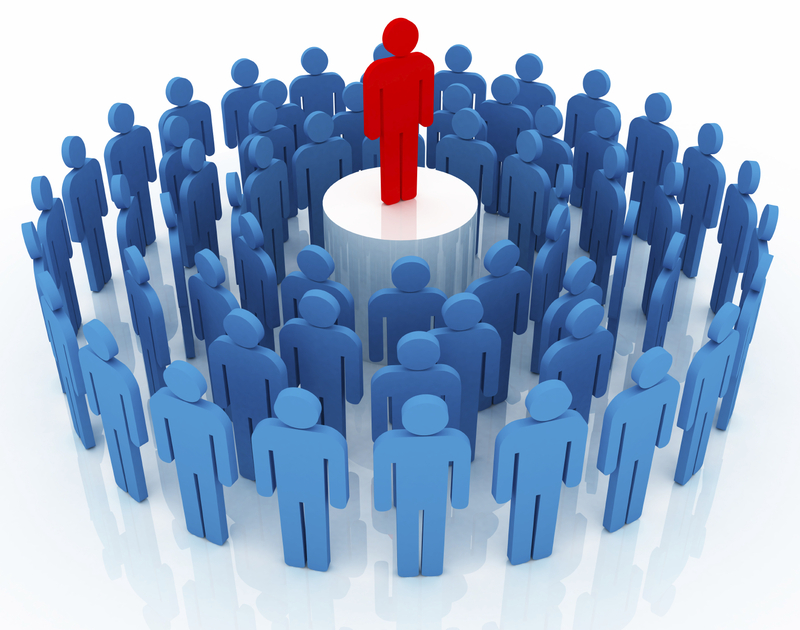 Offering reputation management service can give you unlimited stream of customers. Business continuity is a big issue in the past few years � with all the natural disasters (earthquakes, snow storms, etc.) and people movements (such as Occupy Wall Street) � businesses need to do strategic planning in ensuring their business continuity � or seek help from others to help them in their disaster planning, to the least. Establishing a business that take care of the whole process for companies is highly lucrative. Green business rocks. Period. Establishing a company offering tools to generate green energies right from your home, constructing green buildings, renovating premises for less energy consumptions, building gadgets from recycled material, etc. � the possibilities are limitless. Go green, be profitable. Technology advances rapidly, and keeping up with such advances troubles businesses. Cloud computing is said to be beneficial for businesses; but integrating cloud computing solutions to existing IT infrastructure without proper help from a cloud consultant to overseer the integration process, things could backfire. For websites, content is always important. But with the latest development in search engine arenas, such as Google Panda update that slams both low-quality sites and big user-contributed sites (i.e. eHow.com,) quality content is even more important today. There�s no sign of slowing down; demand for quality content will grow even more significantly in 2012 � a big opportunity for both talented freelance copywriters and copywriting companies to grab. So, there you go � our very own small business ideas you can pursue and profit from. 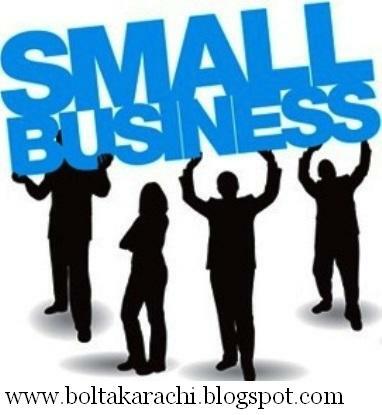 Want to add your own small business ideas to www.boltakarachi.blogspot.com top 10 small business ideas list? Please share your ideas by leaving your comment on this article.